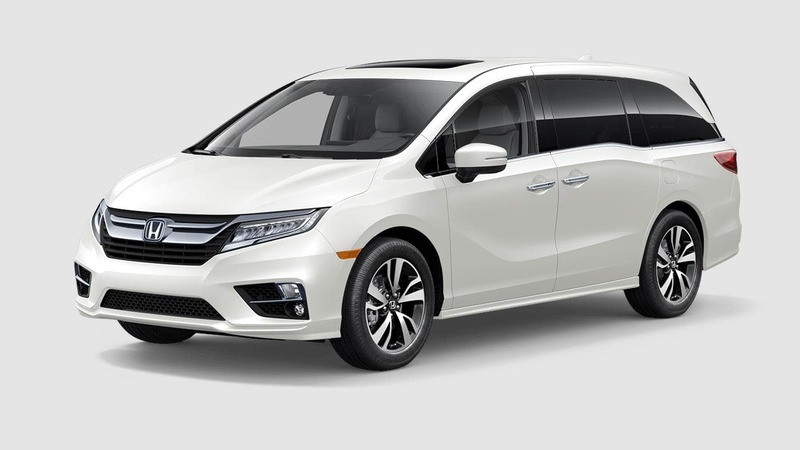 The 2019 Honda Odyssey is the ultimate minivan for families at all stages. With power on the road and plenty of space inside, the Odyssey is the perfect road companion, both for everyday driving and for longer road trips. Coming in five trim levels, the Odyssey “has a ton of family-friendly bells and whistles and a high-quality interior,” according to U.S. News and World Report, which ranks the 2019 Odyssey as #1 in its class. The standard LX model starts the entire lineup on the right foot with a long list of features that bolsters comfort and provides helpful conveniences for everyday driving. Push button start and remote entry is ideal for busy families on the go. And with illuminated controls mounted on the steering wheel, these allow drivers to adjust the temperature, audio, and more without taking their hands off the wheel. The LX also includes ways to stay entertained and connected inside the cabin. Bluetooth technology allows drivers to stream music and audio content seamlessly. And drivers can safely send and receive text messages when behind the wheel. As one of the safest vehicles on the road, the Odyssey includes a long list of standard active safety features that ensures tractive control and a better performance on the road, even amid inclement weather or slippery roads. And with a multi-angle rearview camera, drivers can check their surroundings before backing up. Starting with the EX model, the Odyssey comes equipped with Honda Sensing, a suite of driver-assistive technology. The package includes state-of-the-art systems that warn, prevent, and mitigate impacts and collisions and helps drivers drive more safely on the road. For drivers who want even more features inside the cabin of the Odyssey, the EX is the next trim in the lineup and includes upgrades and additions to the equipment list. Tri-zone automatic climate control keeps everyone comfortable in all three rows. And smartphone integration allows drivers to access content on their phones using its familiar interface. The EX-L is a great mid-level trim to consider that includes more luxury with a leather-wrapped steering wheel. It also has a number of available features that drivers can opt for including a rear entertainment system and an in-car PA system that allows drivers to communicate with the rear passengers without having to raise their voices to be heard. The Touring model makes all the available features on the EX-L as a part of its standard list of offerings. Drivers can also expect a mobile hotspot that lets you get online wherever you are and a built-in vacuum that makes cleaning up spills and dirt and debris fast and easy. At the top-of-the-line is the Elite model which offers the most in terms of comfort, luxury, and technology. It includes all the features on the previous models as well as more premium features such as heated and ventilated front seats to keep the driver and front passengers warm and comfortable throughout the seasons. 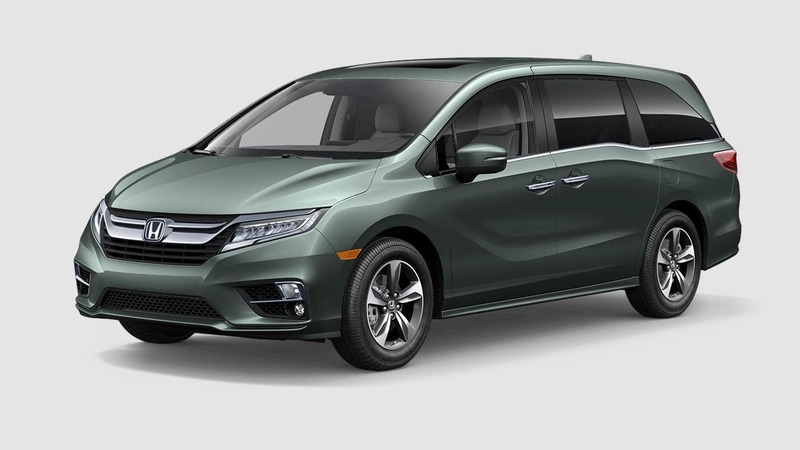 Find out more information on the 2019 Honda Odyssey by contacting us or visiting your nearest Mid-Michigan Honda Dealer. Explore current offers and experience the Odyssey firsthand with a test drove today.